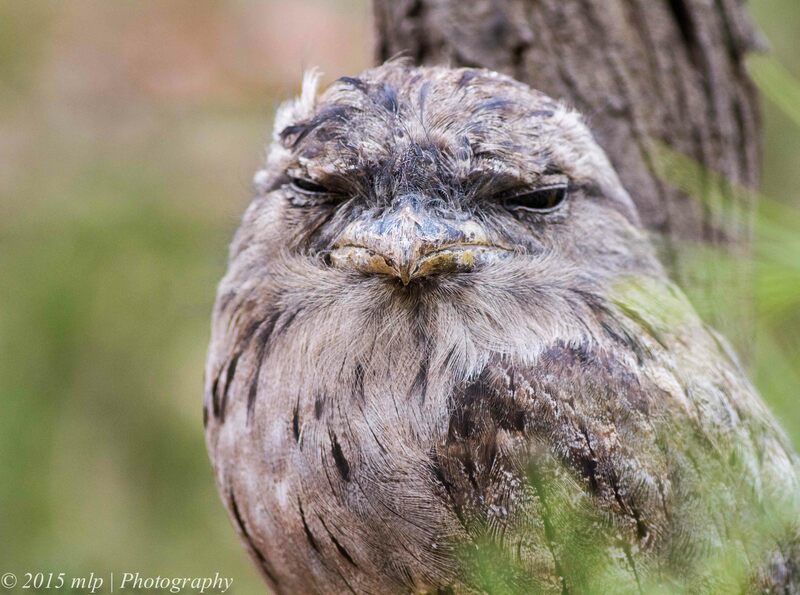 When I visit the You Yangs I usually pop into a local bird and animal sanctuary at the base of the You Yangs Range. 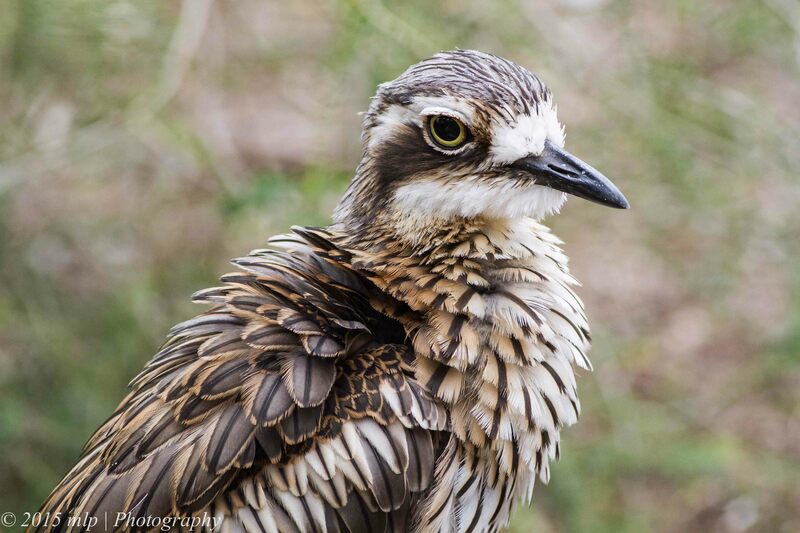 It is little known park close to Melbourne, free to visitors, with breeding programs for several rare birds. 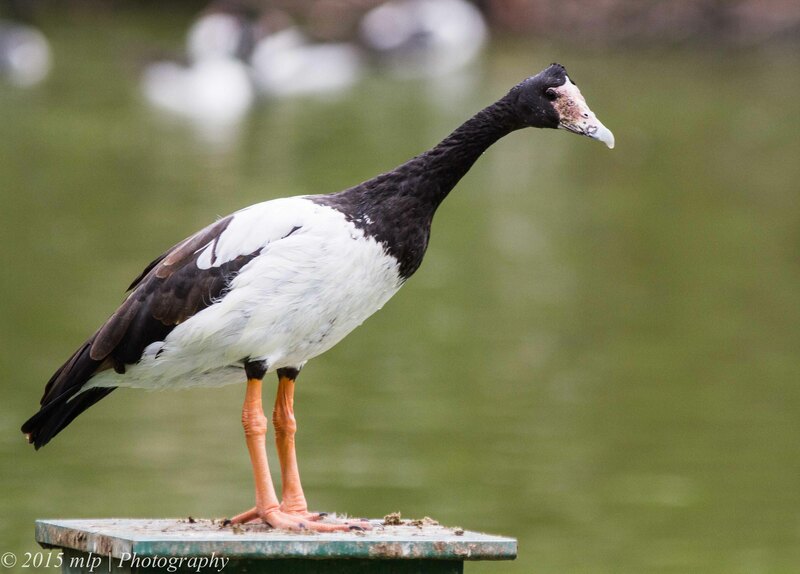 It also maintains a sanctuary for injured birds and animals, some too badly injured to be released. 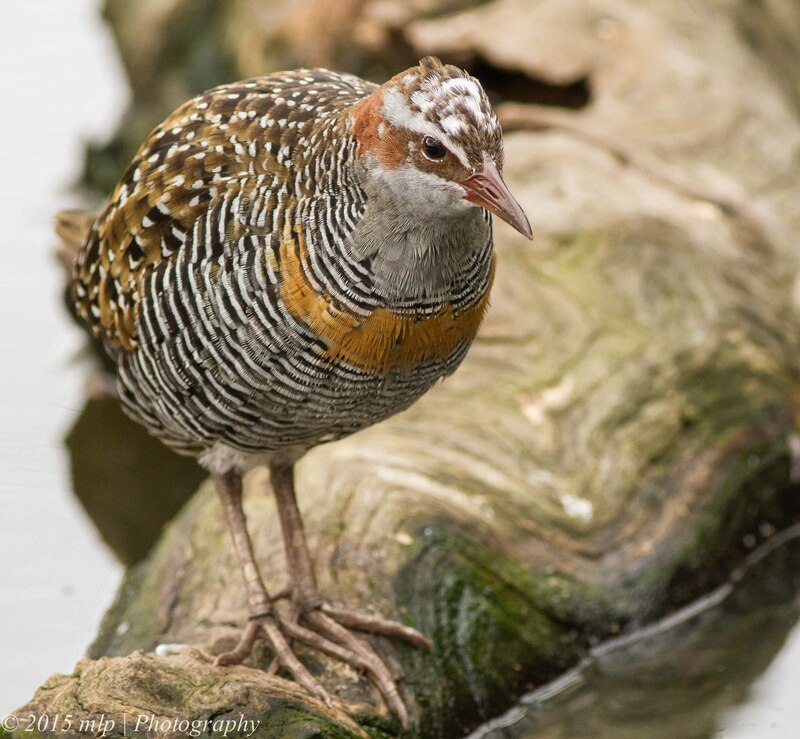 It is a great place to see and photograph rare and hard to find birds. 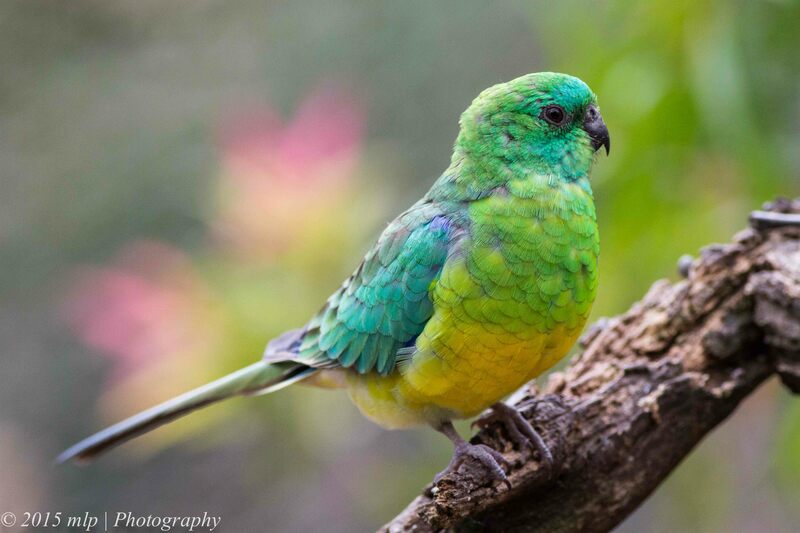 The aviary birds are used to people and so are quite relaxed and offer photographers a good chance to get in close. 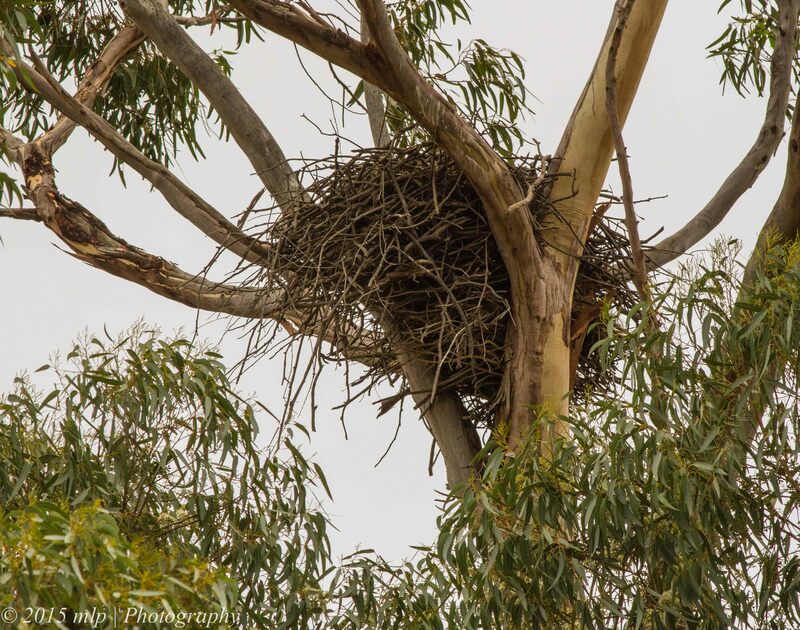 Around the site are many wild birds breeding and taking advantage of the abundant food and protection. 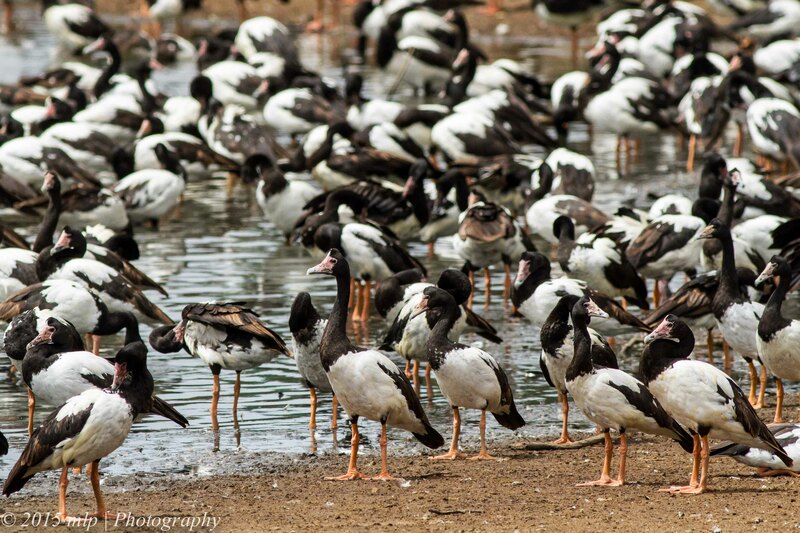 There are some large wetlands and many migrating visitors. 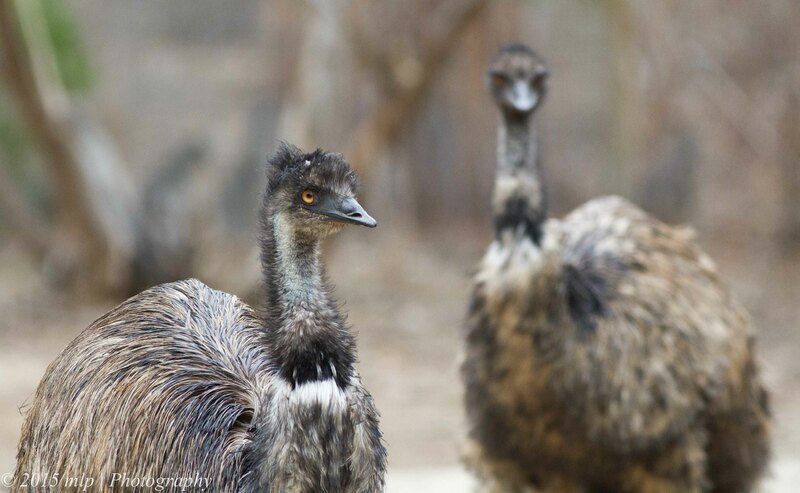 The park also has resident populations of emus and Brolgas. 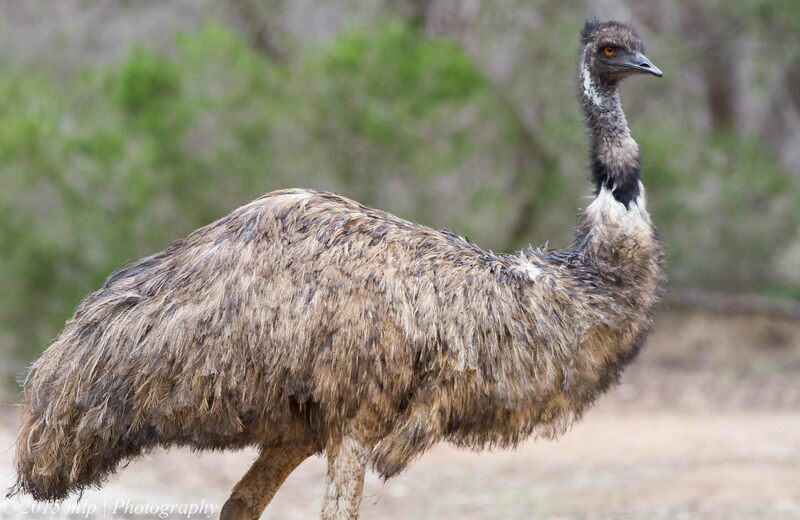 Emus are free to wander around and don’t bother people too much. 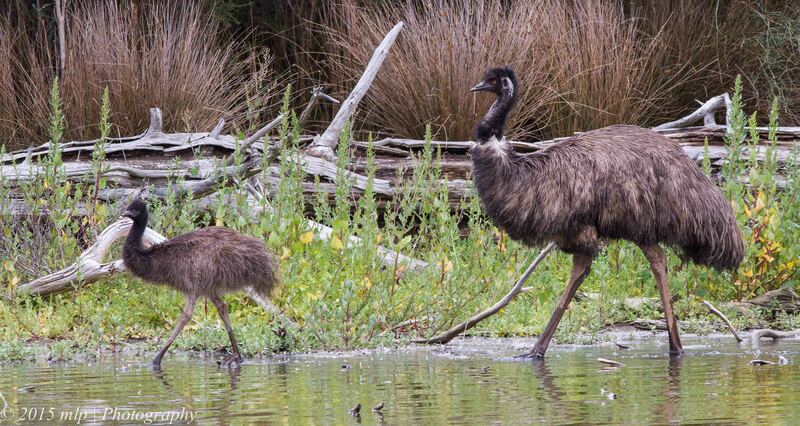 Emu and chick walking and feeding along the edge of the main lagoon – the chicks are very cute and there were a number at the Sanctuary but considering how protective (and big) the parents are I kept my distance. 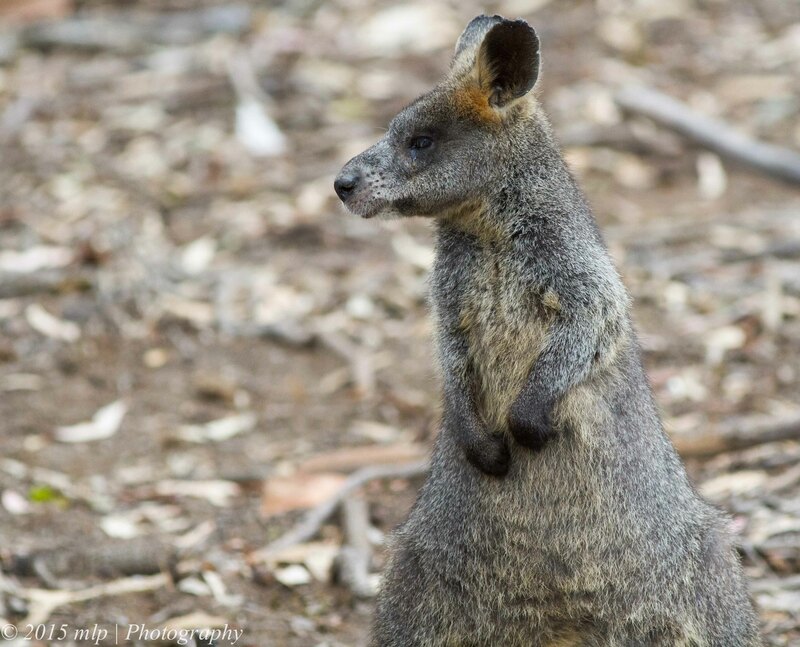 Black Wallaby – relaxed and snoozing in the shade. 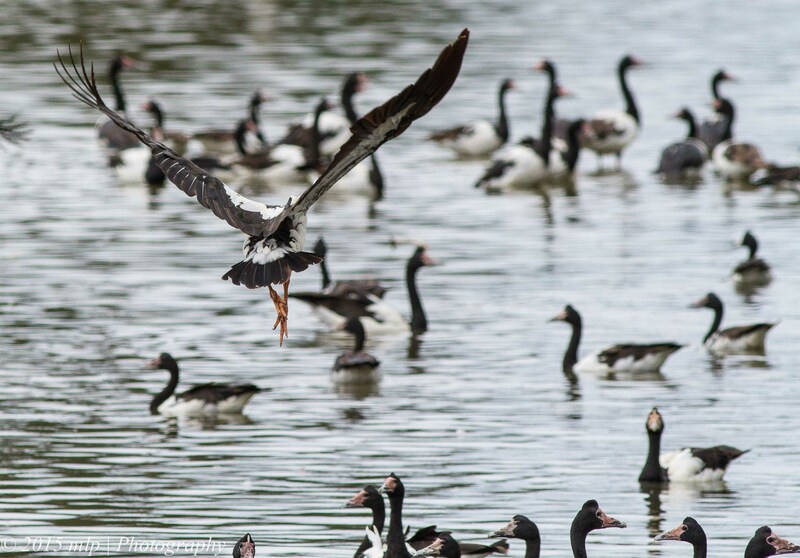 Magpie Geese – several thousand were spread across all the lagoons and wetlands. 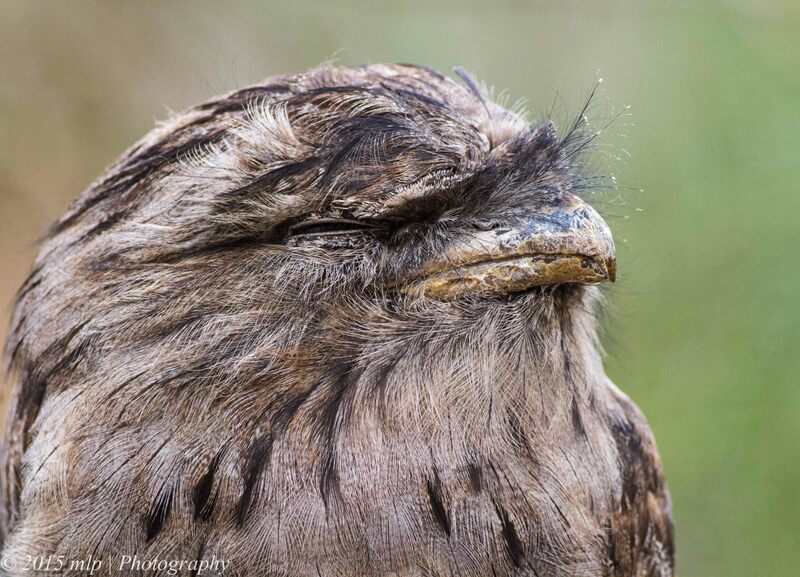 Tawny Frogmouth – nocturnal specialist and master of camouflage. 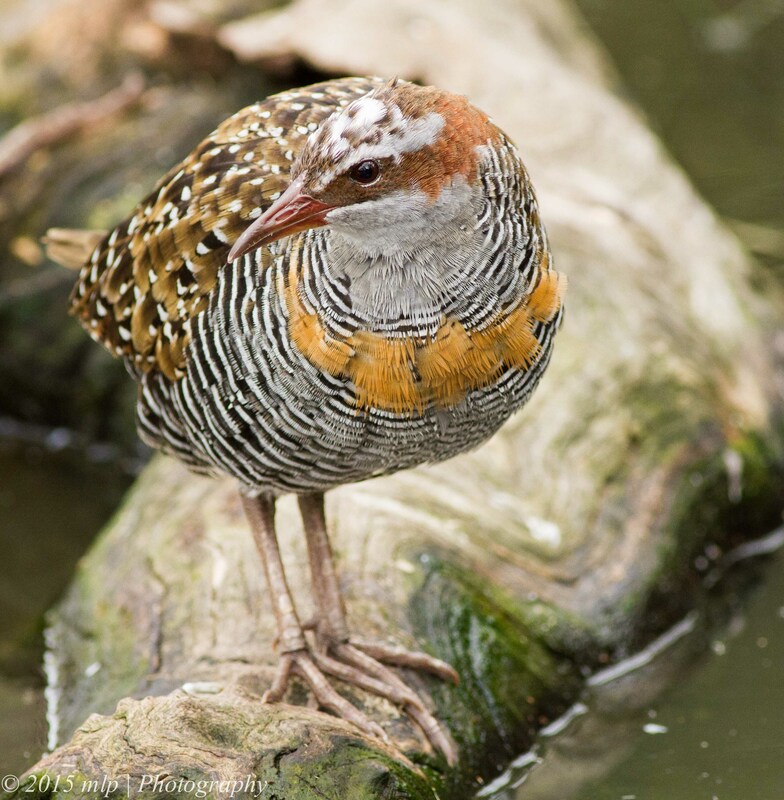 Buff Banded Rail – secretive wetlands bird that birders only usually get glimpses of – but at Serendip there is an aviary full of them that allows for long views and many photos. In fact you have to be careful while you move around taking pics. 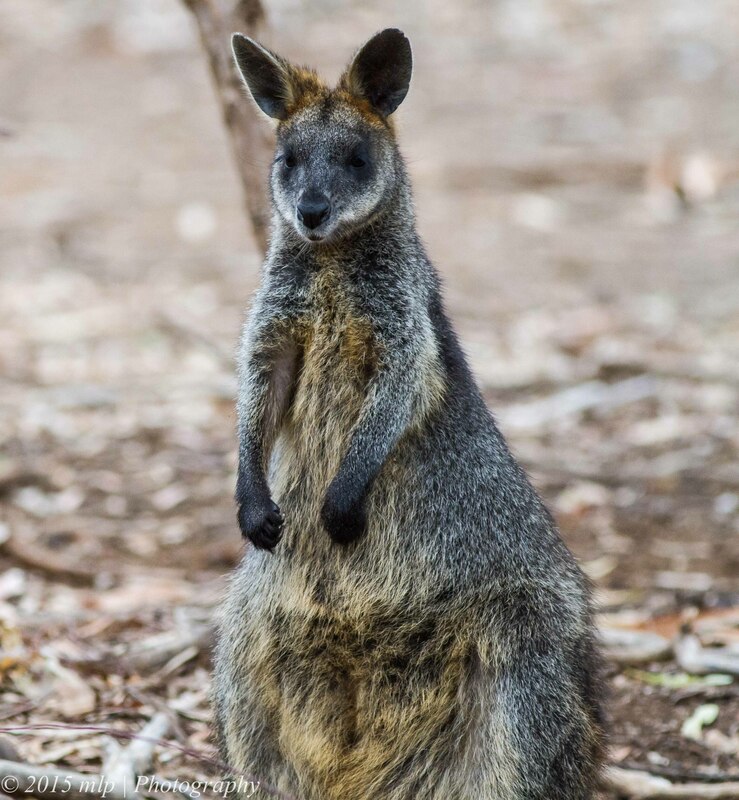 They get under your feet while looking for insect snacks. 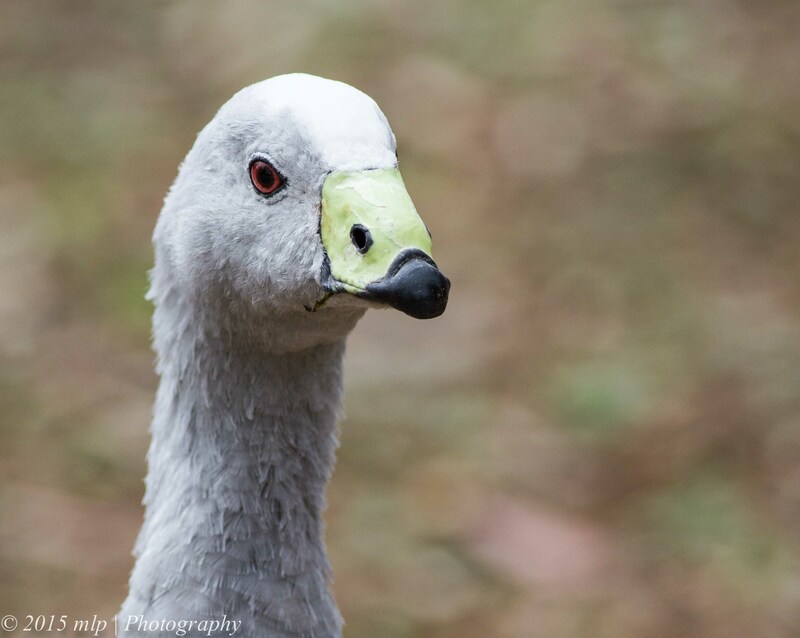 Cape Barren Goose – this one followed me around the Wallaby/Kangaroo Pen – he must have been expecting a feed. 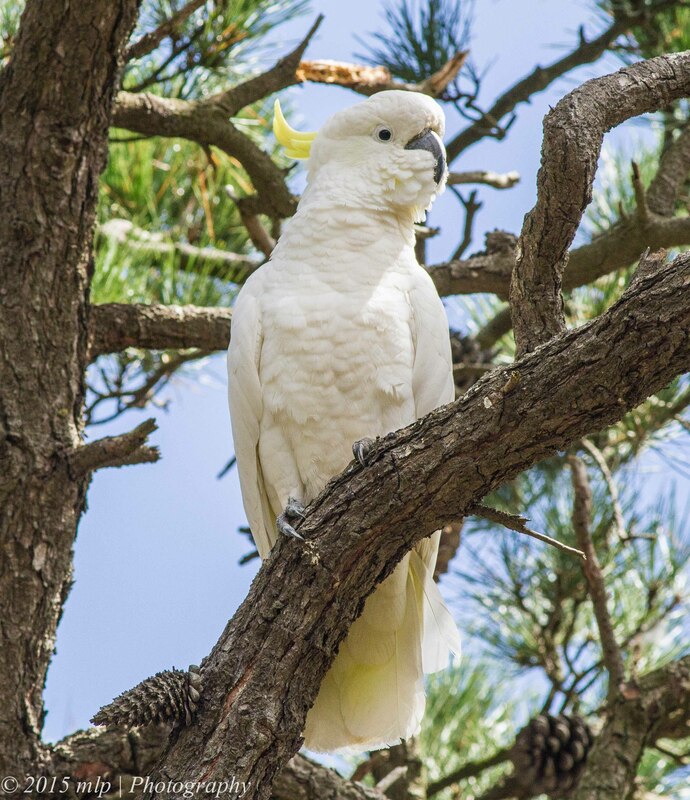 He made me a bit nervous as every time I turned around he was a few steps closer to my backside. 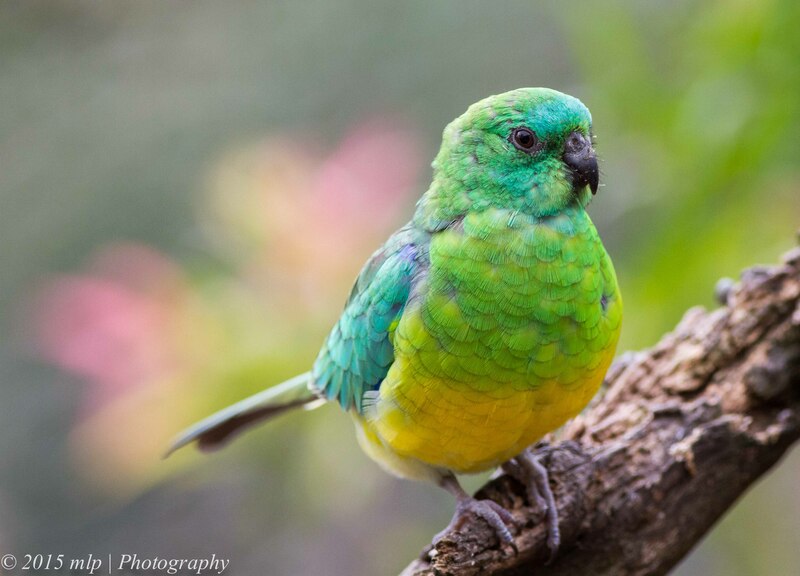 This entry was posted in Animal, Birds, Victoria and tagged Australian Birds, Black Wallaby, Buff Banded Rail, Bush Stone Curlew, Cape Barren Goose, Emu, Magpie Goose, Nature Photography, Red Rumped Parrot, Serendip Sanctuary, Sulphur Crested Cockatoo, Tawny Frogmouth. Bookmark the permalink.